Mother's Day is coming up in the States in just a few weeks. Have you guys gotten your gift situation figured out? I like the idea of gifting something very pretty but also functional for this occasion. Give your mom something that will make her everyday routines a bit more special! Here are some ideas. 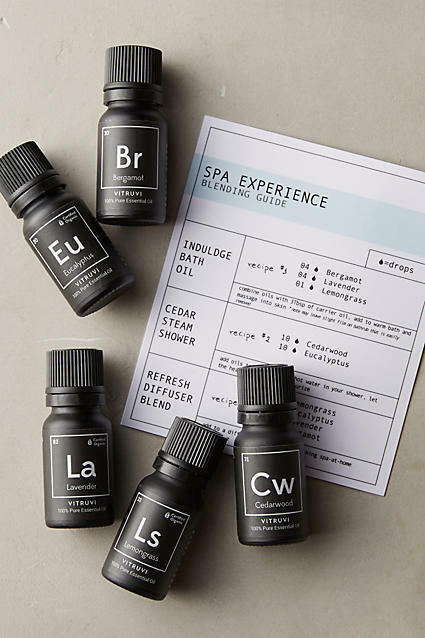 Whether to clean or relax, a set of essential oils are a great, multi-functional gift. She can use the oils to make sheet sprays, to clean house, to blend as a perfume, to drop in a hot bath or into a diffuser. 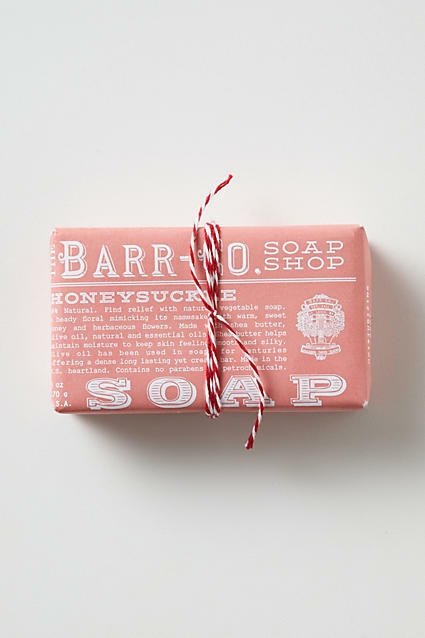 I love the idea of giving a pretty, luxurious bar of soap that not only works practically but also serves as a piece of decor. Give her something cute that will impress her guests! A piece of simple, delicate jewelry is a great gift for anyone because of its classic, timeless aesthetic. A minimalist necklace is something that she can wear for any occasion. Everyone needs a good tote, whether its for the market or for toting library books. Make it personal by having your mom's monogram stitched into the bag. If your mom is anything like mine, she is obsessed with pretty paper products. A unique little stationery set or a personalized one is an easy gift that will get a lot of use. This may seem like a splurge, but it doesn't have to be. 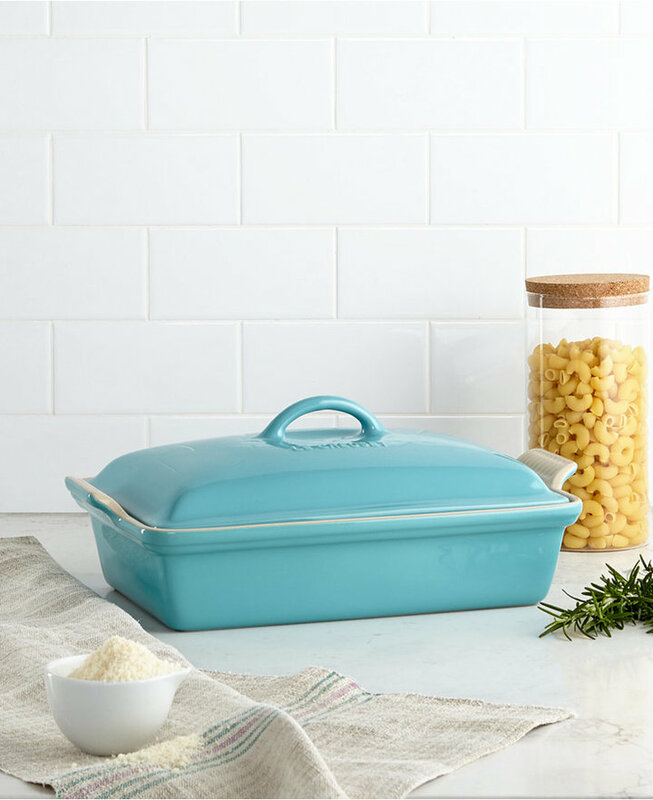 Le Creuset makes the most incredible, classic pieces of cookware, making this the perfect gift for a mom who cooks. All you need to know is her color preference, plus you don't have to go all out and buy a $200 piece of cookware. I've gotten my mom a set of ramekins and a smaller baking dish from Le Creuset---still super high quality, but easier on the budget. For relaxing days at home, there's nothing better than a soft and comfy robe. Your mom likely does a lot and thus deserves something that will immediately place her in a chill mood. There are all sorts of robes out there, but I recommend a big, terry cloth one---the kind you'd find it a luxury hotel or spa. If your mom has a garden, some pretty tools are a wonderful gift. So many gardening tools are bulky and ugly, so I'm sure she would be thrilled to work with a pretty floral spade. This is the kind of thing you don't usually think to buy for yourself yet it's very useful, making it a great gift. Companies like Smythson, Mark & Graham, and Kate Spade offer gorgeous travel wallets with space for all of the travel necessities like passports, boarding passes, keys, cash and more. Most sites also allow for a monogram which is a nice touch. I'm a firm believer that you should try to make everyday chores and activities as luxe as possible and the laundry is no different. The Laundress makes great products that come in beautiful packaging and make doing the laundry feel as luxurious as it could possibly be. 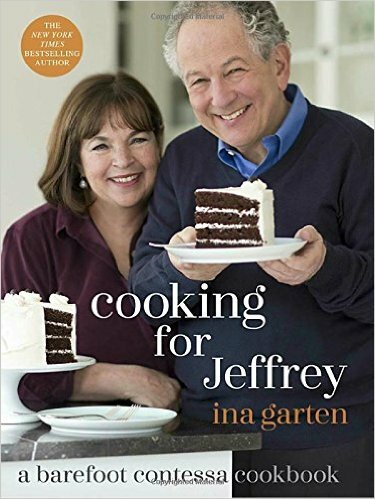 Ina Garten is a hero for us all. Plus, her cookbooks are a great gift as they feature classic, no-fuss recipes made with high-quality ingredients and good techniques. Plus, if you buy this for your mom she will then make you the food which is a gift to everyone. A great candle is my go-to gift for any situation but for moms, I suggest buying a nostalgic scent like fresh-cut grass or Jo Malone's tomato leaf scent. Maison Margiela works great for this because all of their Replica scents evoke a time and place. Beach Walk is a good fit for just about any woman! This one is actually a suggestion straight from my mom. She says that a gift card to your mom's favorite store is a great gift because it allows her to pick out something she already wants or needs, but it still shows that you gave it some thought by selecting her favorite store.